The Doncaster Property Market continues to disregard the end of the world prophecies of a post Brexit fallout with a return to business as usual after the summer break. 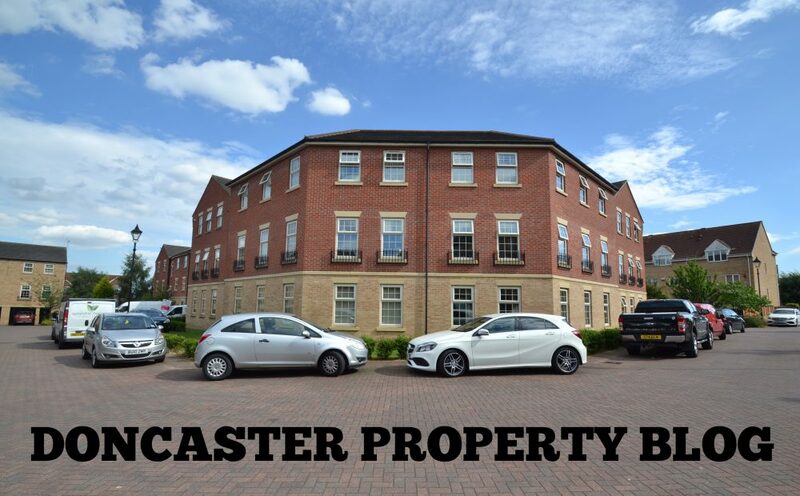 The challenge every Doncaster property buyer has faced over the last few years is a lack of choice – there simply hasn’t been much to choose from when buying (be it for investment or owner occupation). Levels are still well down on what would be considered healthy levels from earlier in this decade, as there is still a substantial demand/supply imbalance. Until we start to see consistent and steady increases in properties coming on to the market in Doncaster, the market is likely to see upward pressure on property values continue. For example, in the last month or so DN4 has seen an average of 182 new properties coming on to the market, not bad when you consider for the last year the numbers have been as low as the 100 to 110 range. With the average Doncaster property value hitting a record high, reaching almost £150,500 according to my research, this shortage of properties on the market over the last two years has contributed to this ‘fuller’ average property figure. 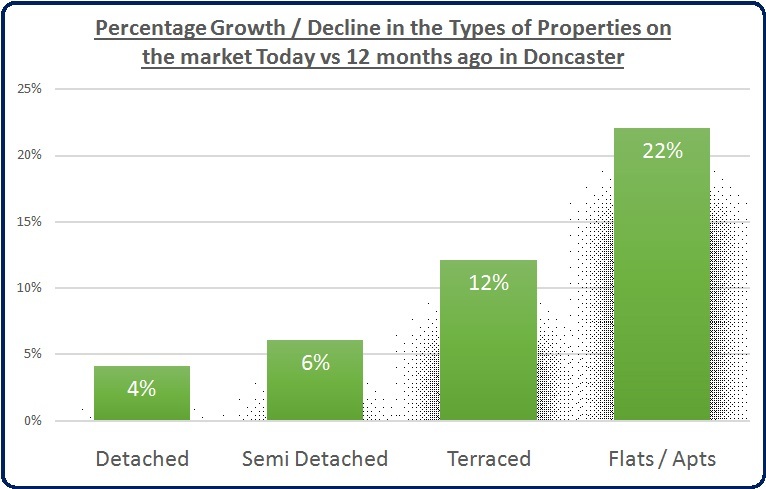 This is evidence of strength in the Doncaster housing market that many didn’t expect. Many believed that the Doncaster property market wasn’t going to be strong enough post Brexit – as what was a sellers’ market before the Brexit vote and Buyers’ market in the early months after it, may now be somewhere in between and the market might just be coming back into balance. However, all this will mean property values won’t continue to grow at the same extent they have been over the last 12 to 18 months, and in some months (especially on the run up to Christmas and early in the New Year), values might dip slightly. This won’t be down to Brexit but a re-balancing of the Doncaster Property Market – which is good news for everyone.